Dear SBC Family! 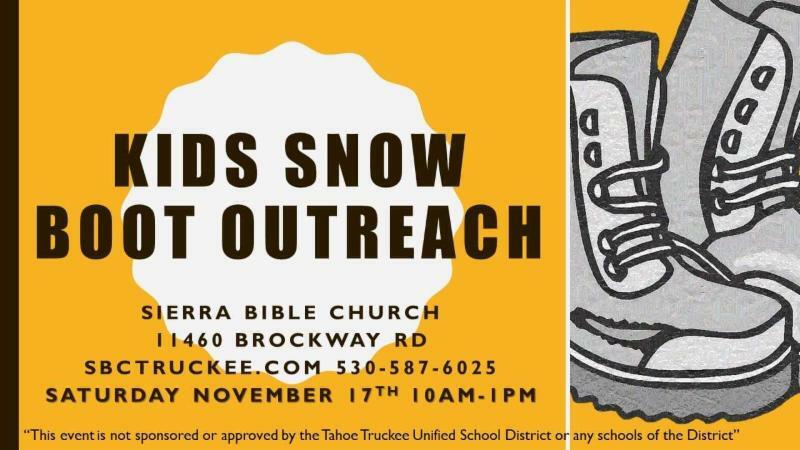 We are looking for volunteers to distribute boots to families the day of the event November 17th. from 10am-1pm. Also, please consider sponsoring a pair of shoes. Over 200 pairs of boots are needed! 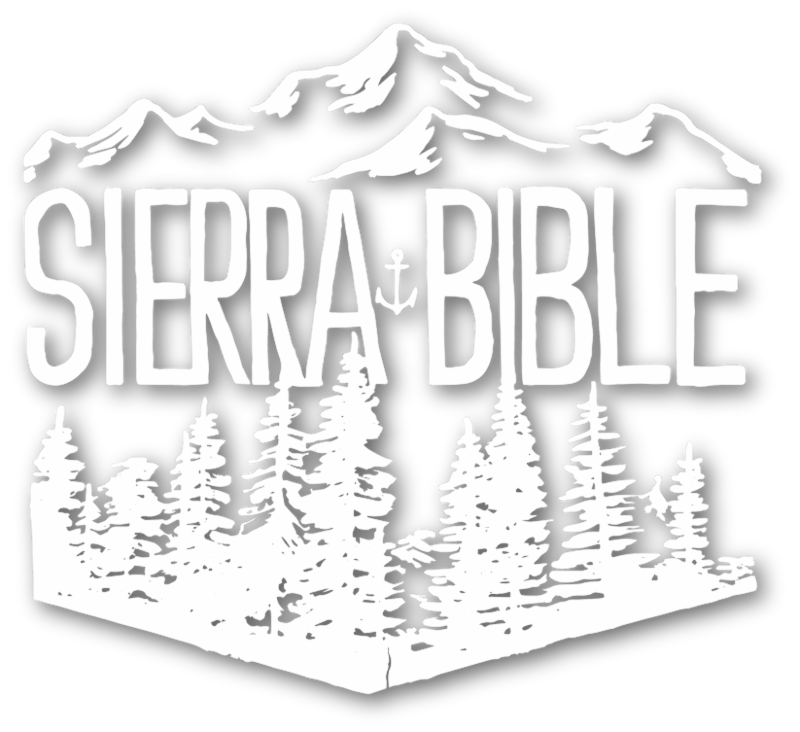 Contact pastor Brad Noel with any questions bnoel@sbctruckee.com. Get together for the Ladies! 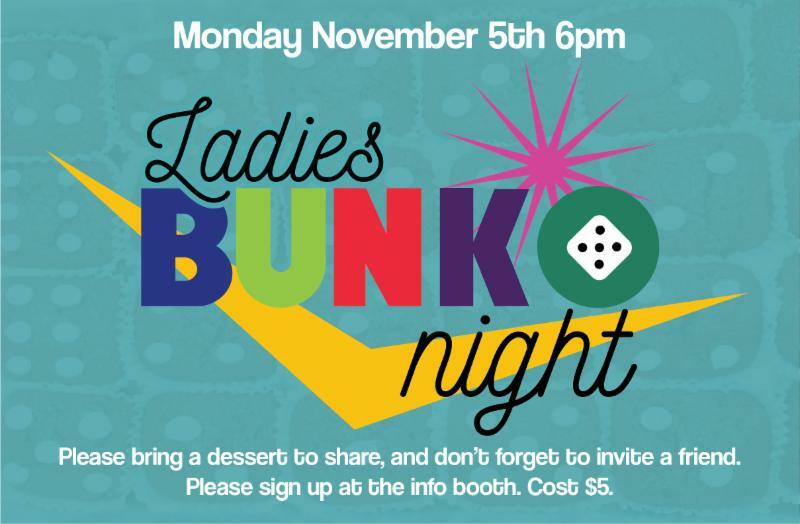 Join us this Monday, November 5th for a dessert and Bunko Night at SBC! Cost is $5 and please pay when you sign up! 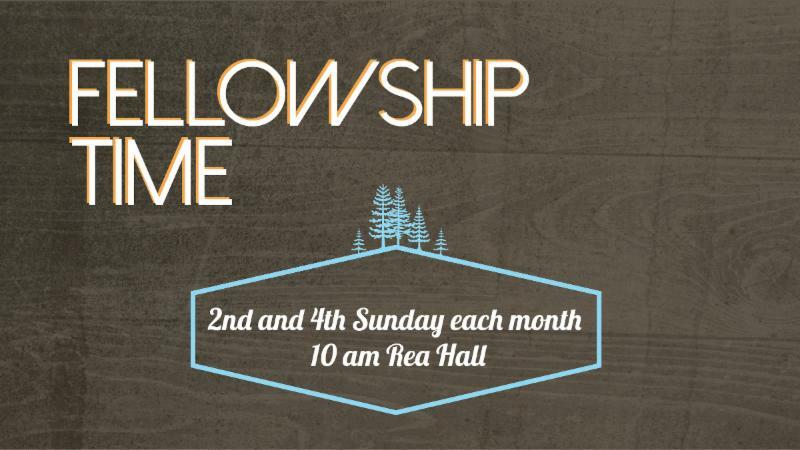 You can sign up in the foyer at church. Don't forget to invite a friend! Sam and Jon are expecting a baby BOY! 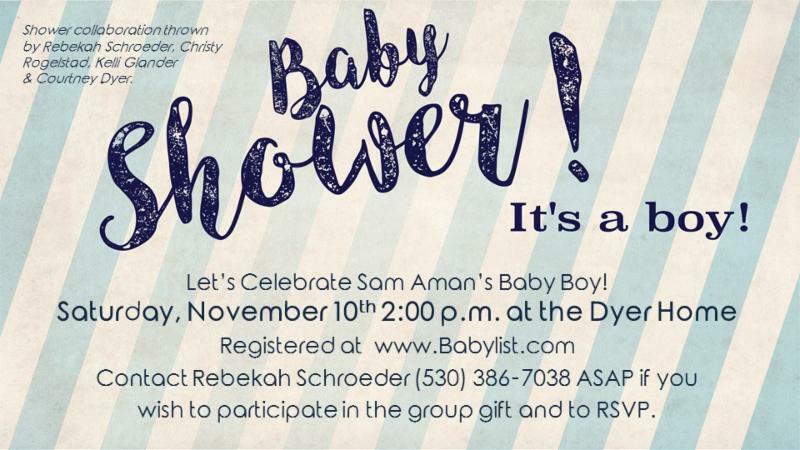 Join us as we shower them THIS Saturday, November 10th at 2pm at the Dyer Home. ! Sam is registered at Babylist.com. Please RSVP at link below! Angel Tree Christmas: It Starts with a Gift! 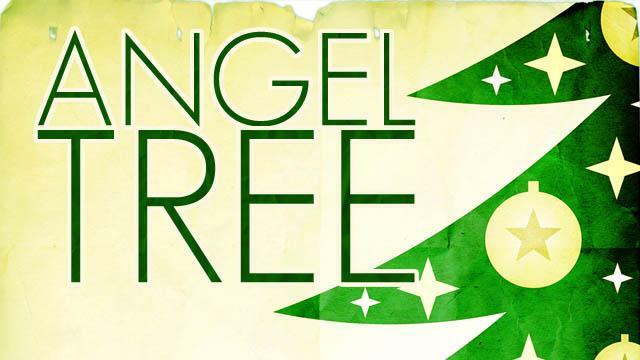 Angel Tree is a program of Prison Fellowship that our church has participated in for decades! It's once again time for the annual seeking of volunteers to purchase and deliver Christmas presents to children of incarcerated parents on the parent's behalf. Please sign up at the information booth and receive the details for purchase and delivery of gifts in plenty of time to make a special impact on the children, caregivers, and prisoners. Questions? Contact Laurel Holmer 530-414-4335. Other members of this ministry are Joyce Brady, Kristi Mansel and Shelly Braden. 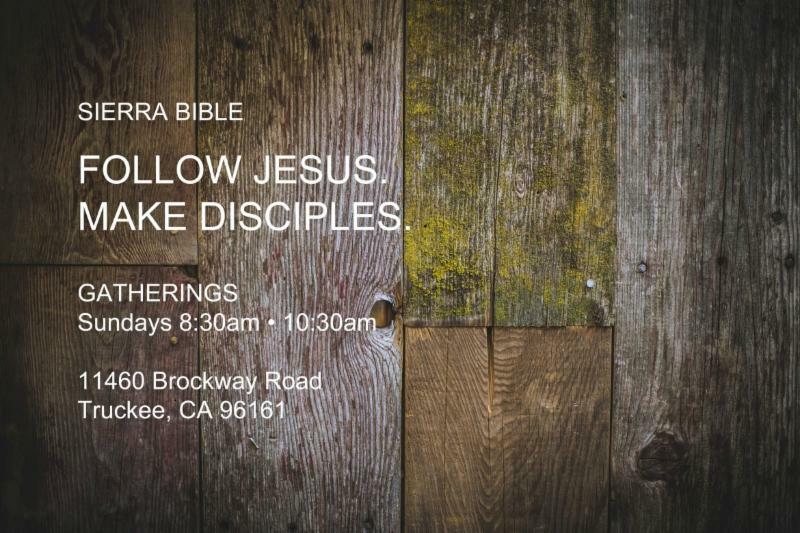 Lades, join us for a Bible study this fall! 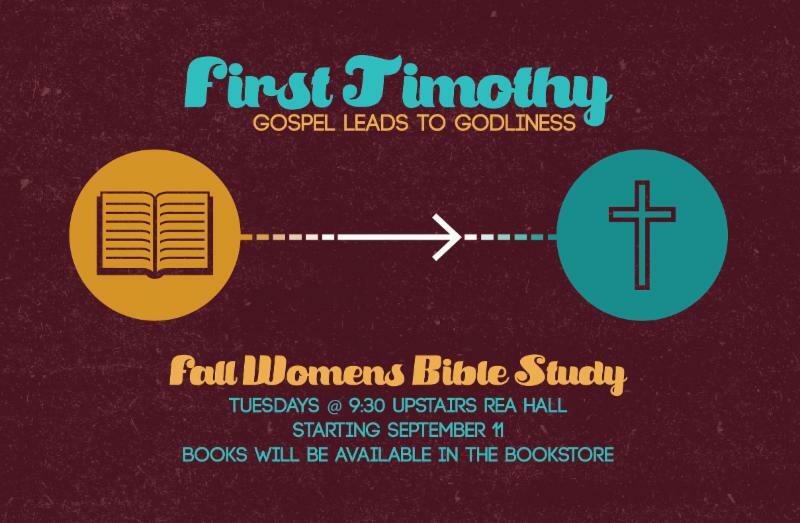 We are studying 1 Timothy on Tuesdays at 9:30 a.m. at Rea Hall. 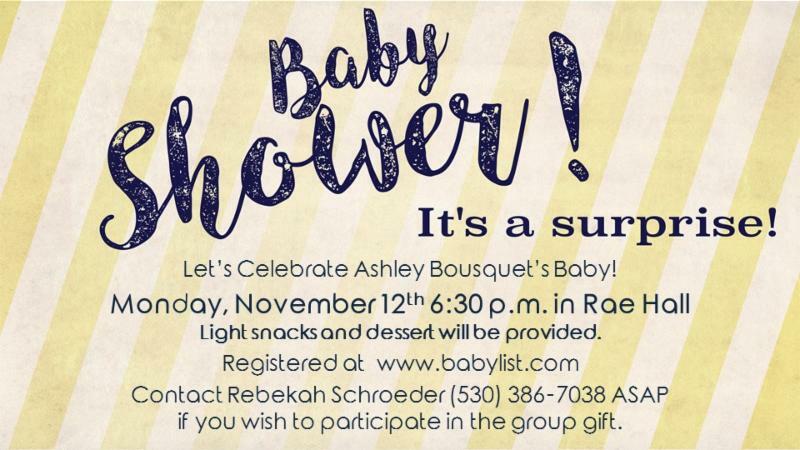 Join us as we shower Ashley Bosquet! Monday, November 12th at 6:30 p.m. in Rea Hall. If you would like to contribute to a group gift please contact Rebekah at 530.386.7038. Click here to view Ashley's Registry. 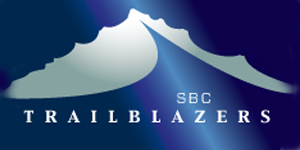 The next meeting of the Sierra Bible Church Trailblazers will be on Thursday, November 15 @ 6:30 p.m. in the fellowship hall at the church. Following a soup and bread supper, members of the Teen Challenge training center at the Emigrant Gap will be addressing the group. 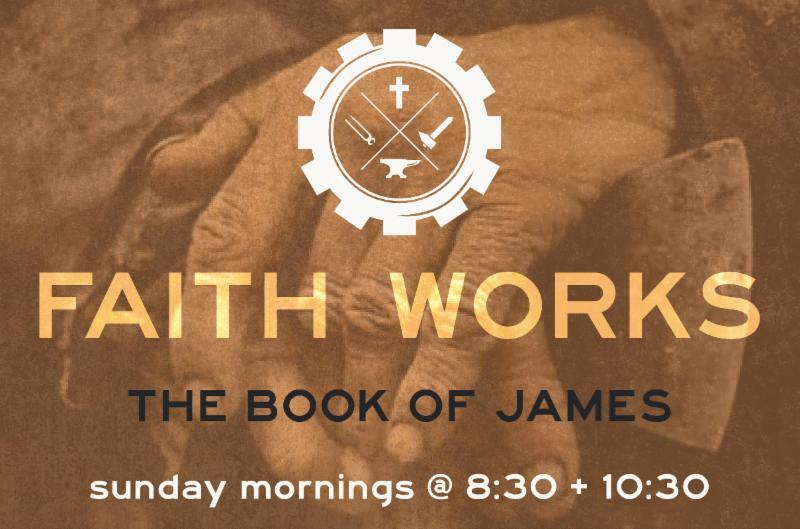 So that we might know just how many cans of Campbell’s Soup we need to open (not really) please RSVP to Pastor Wayne, wayne@sbctruckee.com or sign up at the information booth in the church foyer. Hope you can join us. Contact Ruth Hoyt at 530-546-3690 or ruthahoyt@yahoo.com if you want to find out more about volunteering for this ministry or donating a food item for the Fellowship Time. Take a look at this page our our website entitled "Classifieds." 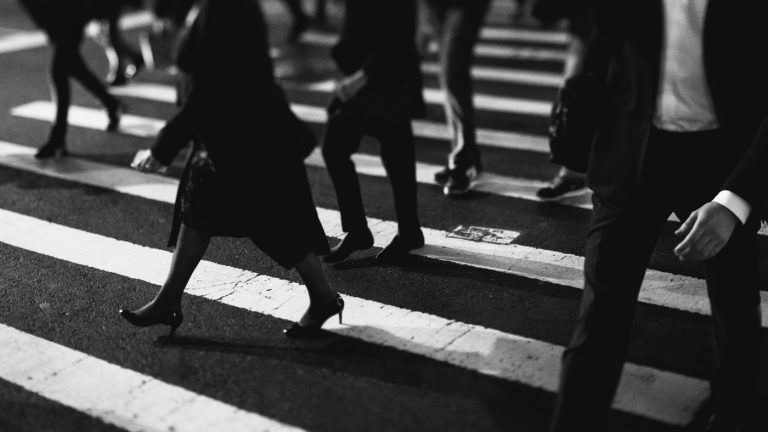 Here you can find news and updates from the church body!